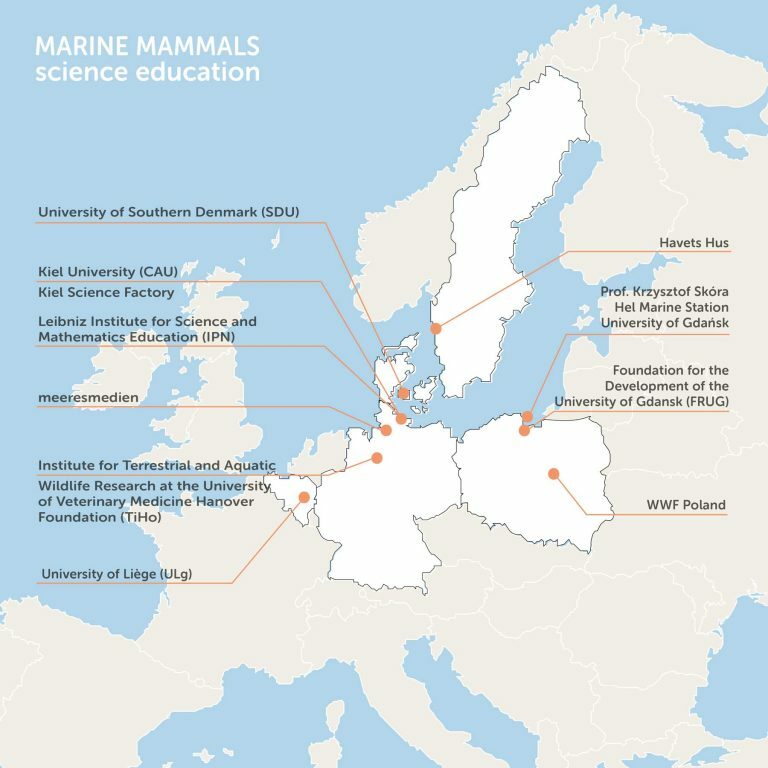 Marine Mammals is an EU-funded project to further increase young people’s interest in natural science and to prevent shortage of specialists in science, technology, engineering and mathematics (STEM). Marine Mammals will develop teacher trainings based on state of the art research on marine mammals and will conduct summer schools for secondary school students in 2018. Three seal species of the North and Baltic Seas and the harbour porpoise, the smallest toothed whale, stand in the focus of ‘Marine Mammals science education’.